Only 2 LX Heated Seats Blue Tooth models left in stock! lReceive a $1000 Celebration Bonus OR Financing 1.99% for 60 Months plus $1,000 Celebration Bonus (oac). MSRP: $18,430. 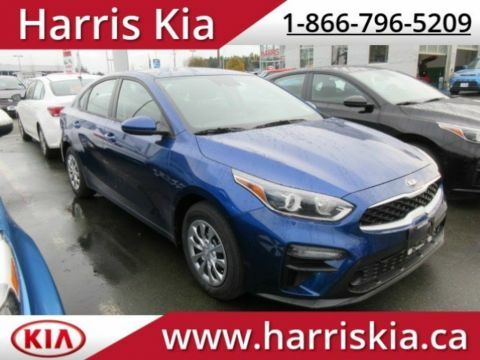 Ends April 30,2019.The All New 2019 Kia Forte. Fantastic Options. 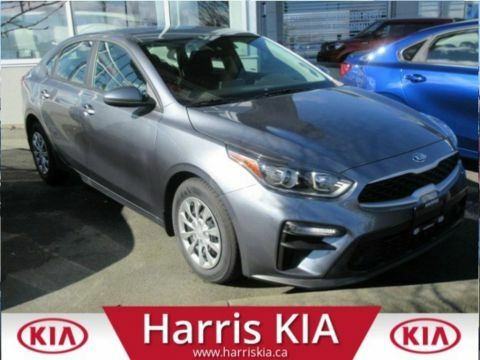 Come and See New and Improved Designed Sedan. Apple Car Play/Android Auto Smartphone adaptation. Heated Seats and Heated Steering Wheel. Forward Collision-Avoidance Assist. Lane Keeping Assist. Driver Attention Alert. 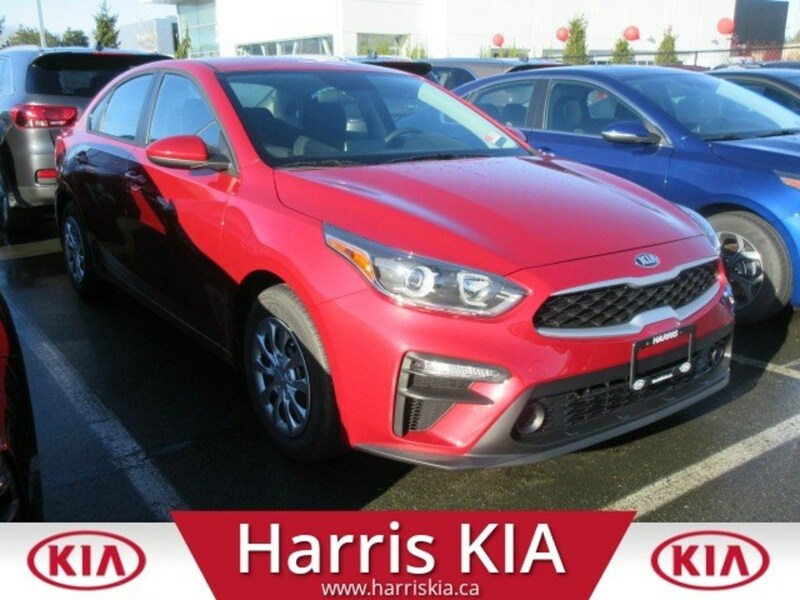 At Harris Kia Customer Satisfaction is our Top Priority! We are always up front with our Customers. No hidden expenses. (Documentation fee of $499 will be added to price.) Helping you finance a new vehicle is No Problem for Our team of Experts. New vehicles also come with Kia's Comprehensive Warranty 5 years OR 100,000 Kilometres including roadside assistance. Call or Email..... 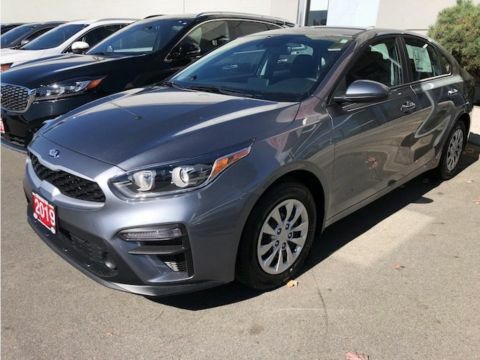 Right Now …..for a test drive or Financing questions.